Wow!!! If you are looking for a lovely well maintained 2 bedroom bungalow on a large lot check out this property today. Kitchen, dining and living room open concept.lots of cabinets and a large island. fridge, stove and dishwasher included. good size dining room and large living room wth a view of the ocean.main bathroom, 2 bedrooms. master bedroom as a large ensuite with a Jacuzzi tub and walk in closet. 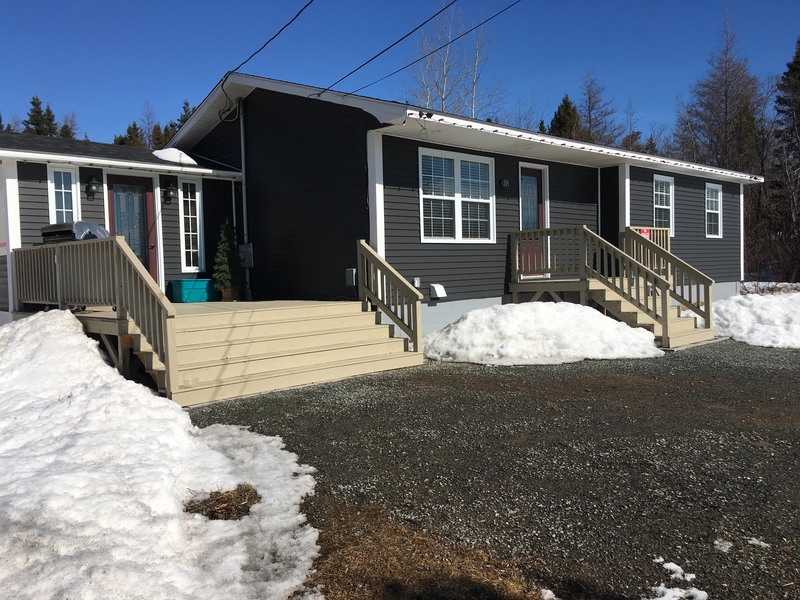 Large foyer with a wood stove.This lovely home as a large crawl space area for storage.heating is electric and wood stove.The home as had major upgrades inside and out only 3 years ago.Large front bridge and veranda. shed that's turned into a man cave. realy large lot with privacy at the back. home is way back from the road so very it's very quiet.This home is priced to sell at $197,000 call albert hillier at 541-3339 to view today!!!! 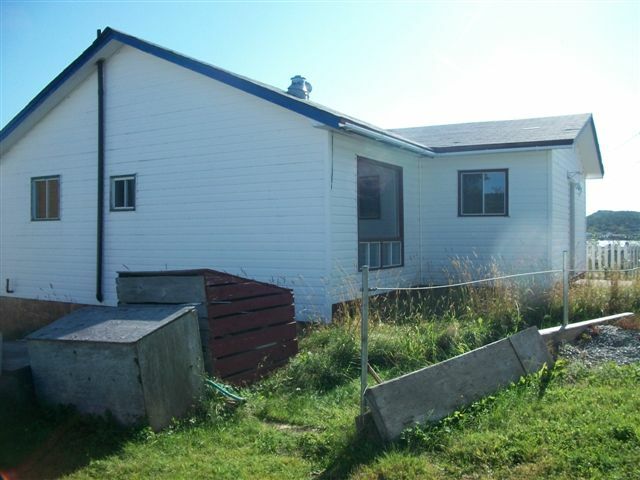 156 Main St, Hare Bay This home was just sold by Albert Hillier!